All types of industrial electrical work undertaken. 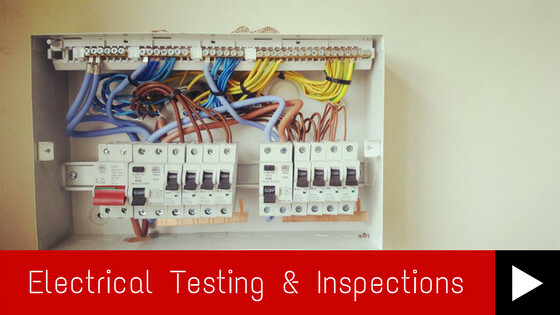 We provide industrial electrical services for customers throughout Lancashire, we aim to reduce downtime and non-productivity in machinery and can also provide installation, testing, inspection, and certification. 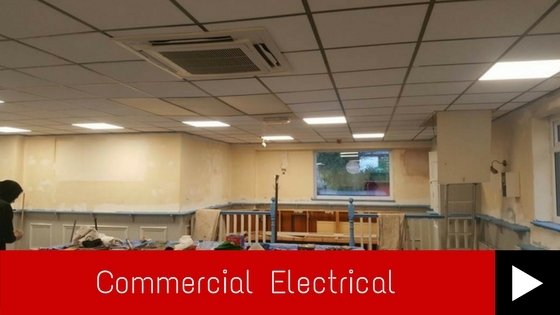 Contact R Waine Electrical on 07833 981162, [email protected] or use our contact form, for a professional, safe and efficient service whatever the size of the job. 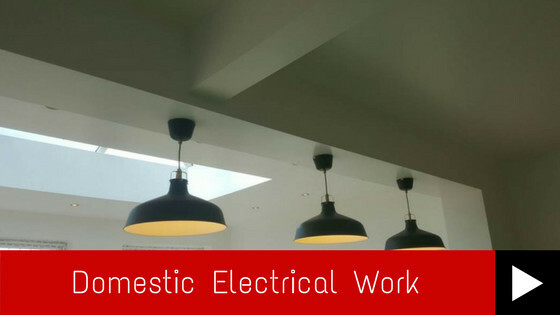 We offer a wide range of electrical services including security installations, appliance testing, and TV aerial installations. For full details or if you have any questions, then please contact us.